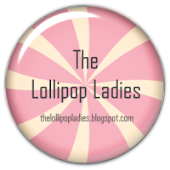 Kel's Kaszazz Kaleidoscope: I'm a sponsor at UnstampaBelles! Want a chance to win an amazing goody pack full of Kaszazz Products??? 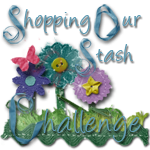 Well then head on over to the latest Challenge at UnstampaBelles as I am the sponsor for August! 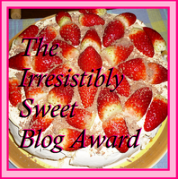 What I love about the UnstampaBelles Challenge blog is that there are NO STAMPS! This is a fantastic way to get you to think outside the box - taking you out of your comfort zone. Go on! Pop on over now and start thinking about your entry today! You have until the end of August to submit one! Oh and I LOVE your little panda sig - too cute! !